Published on 18 August 2012. This is the lighthouse at Donaghadee. It’s 16m tall, was first lit in 1836, and is very picturesque on a sunny day like today! 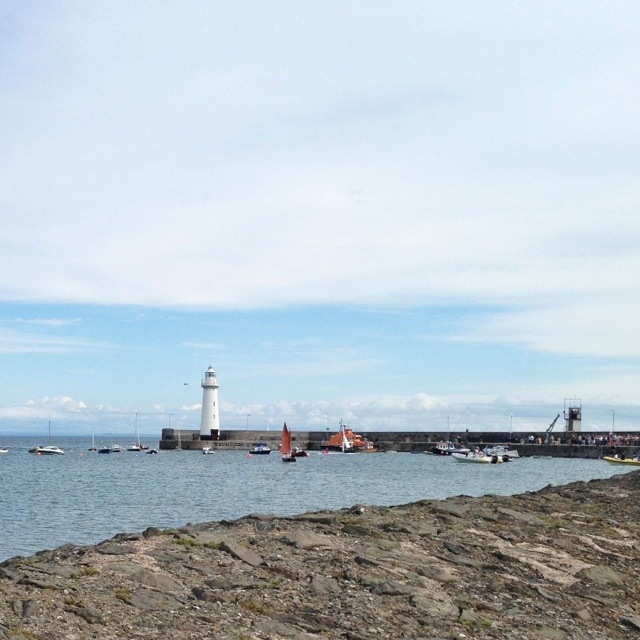 This 1,771st post was filed under: Photo-a-day 2012, Donaghadee.